BUD’S GRAND OPENING AND A CHANCE TO WIN! Bud’s Warehouse, Denver’s Favorite Home Improvement Outlet, is ready to celebrate the Grand Opening of it’s new location at 13280 E. Mississippi Ave., Aurora, CO! All of the inventory has been moved, the building sign has been installed, our staff is excited and we are ready to show off our new digs to you! Bud’s Grand Opening Celebration is Saturday, September 24th from 12 p.m. to 5 p.m. Come check out the new Home Improvement Outlet where you can find cabinets, granite, tile, appliances, carpet, paint and so much more! 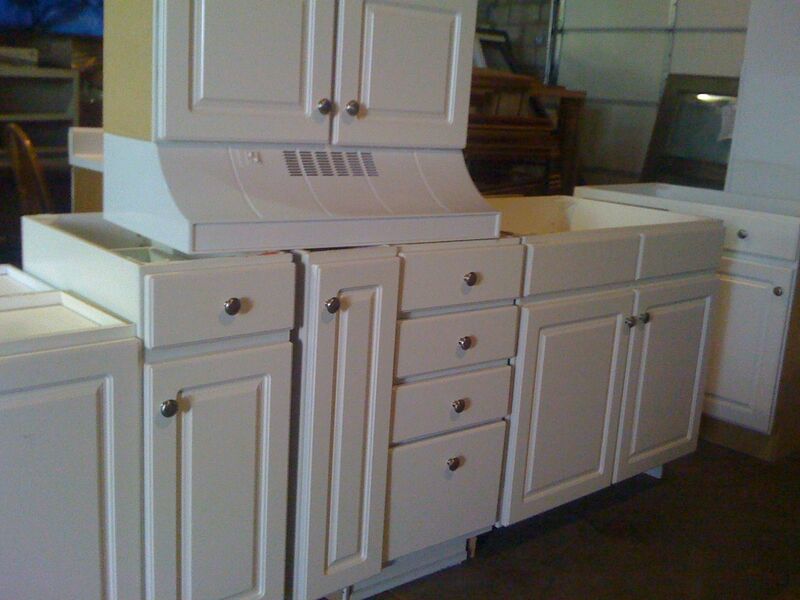 All of your home improvement needs at discounted prices up to 75% off of retail! Come into Buds Warehouse’s new location at 13280 E Mississippi Ave in Aurora and fill out an entry form by 5 pm on Saturday Sept 24, 2016. Or email us your name, address, phone and email to bud@budswarehouse.com. ONE (1) $250 gift certificate to Buds Warehouse will be given at 5 pm in a random drawing at Buds Warehouse. Odds of winning will depend on the number of eligible entries received. Entries will be accepted at Buds Warehouse location, via email or online between Sept 20-24, 2016. Do not need to be present to win. Winner will be notified by email or phone by Monday, September 26th. We will also post the winner on FB. Come Eat Lunch and Shop! Judah’s Island Shack Food Truck will be here from 12-2. 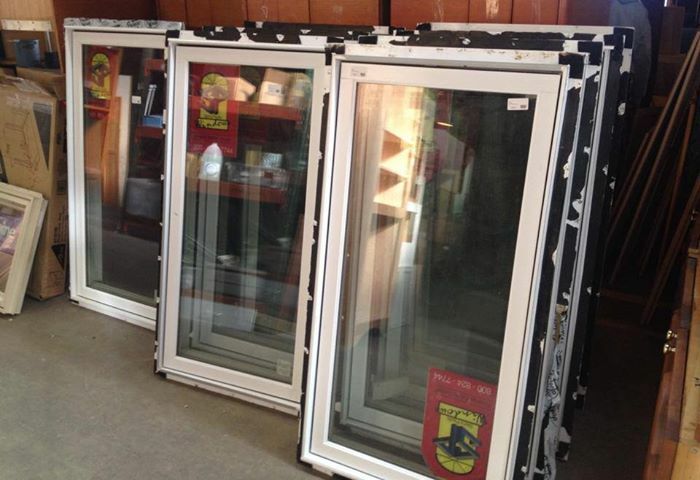 Bud’s Warehouse just got in a really nice shipment of Sierra Pacific windows. 28 wide x54 tall and only $85 each! The innovative concept of a home improvement thrift store has become increasingly popular with area homeowners seeking savings of up to 70% on home improvement items while helping others. 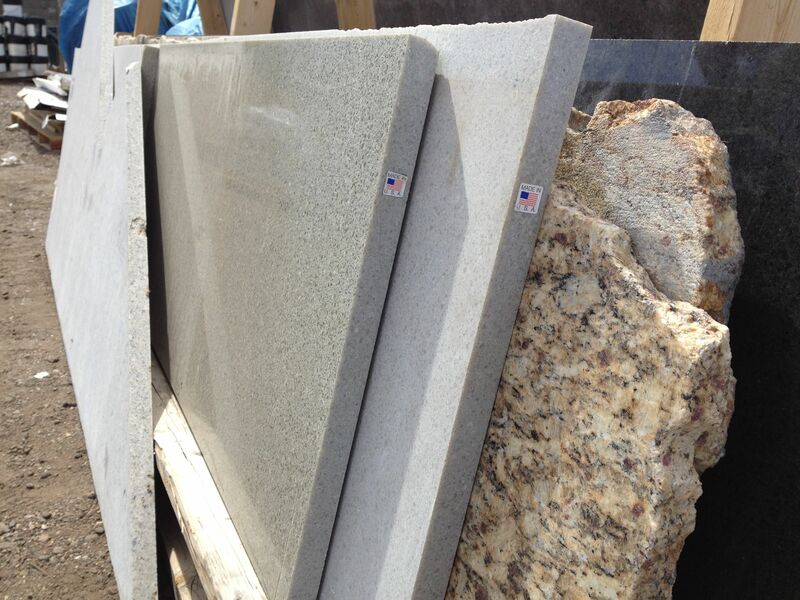 Our Warehouse offers vinyl flooring, marble and granite, doors, kitchen cabinets, appliances, carpet, hardware, windows, light fixtures, cabinet doors, bathtubs, sinks, and many other building materials. Bud’s Warehouse is open Monday through Friday from 10 a.m. to 5 p.m and on Saturday from 9 a.m. to 5 p.m. For more information or to donate tax deductible building materials, call (303) 296-3990. It pays to be a Bud’s Warehouse buddy! Every month buddy card members get updates on the latest happenings at Bud’s Warehouse as well as special member-only discounts. Bud’s Warehouse is one of Denver’s best finds for homeowners seeking to remodel on a budget while supporting the community and the environment. 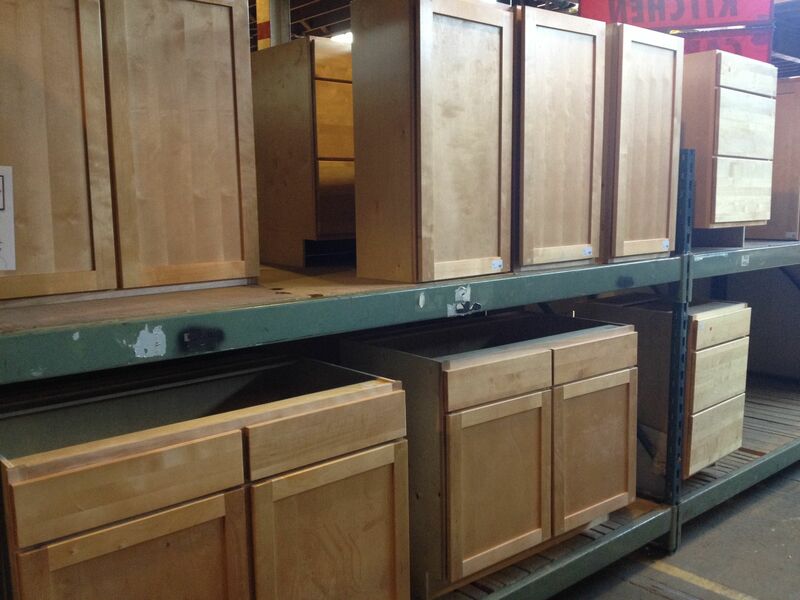 The organization recycles usable building items not accepted by regular thrift stores. It accepts items like cabinets, appliances, tile, paint, carpet, hardware, light fixtures, doors, windows, bath tubs, sinks, and many other building materials from area contractors and remodelers. These items are then resold to the public at discounts of up to 70% to support the organization’s employment job training programs. As we discussed in a past post, joining the Bud’s Warehouse buddy program is one way to get the best results from your shopping experience. Sign up today by entering your email to the right for Bud’s News by Email or fill out the red form next time you’re in the warehouse. For more information, call (303) 296-3990. Bud’s Warehouse is open Monday though Friday from 10 a.m. to 6 p.m and 9 a.m. to 5 p.m. on Saturday. We might be a little early, but we’re ready for Spring! The days are getting longer, the sun is shining and the snow has finally melted…or at least the snow from the latest spring storm. As you begin the process of cleaning up after the long winter, don’t forget that in addition to being a great place to find new and used home products Bud’s also accepts your donations. That means you’ve finally got a place to bring those old lighting fixtures that have been gathering dust in the garage, the cabinets taking up space in the basement or the sink you’ve been waiting to replace in the master bathroom! Bring your second hand goodies to Bud’s and get a tax deduction for yourself, a new life for your old products, a great deal for Bud’s shoppers and create job-training employment opportunities for the staff. It’s a win-win-win-win scenario! To find out more about the kinds of donations we can take or where to drop off your extras, check out our Donate page. Sign up today by entering your email to the left for Bud’s News by Email or fill out the red form next time you’re in the warehouse. For more information, call (303) 296-3990. Bud’s Warehouse is open Monday though Friday from 10 a.m. to 5 p.m and 9 a.m. to 5 p.m. on Saturday.